Keep up to date with what's happening in the Cooloola Coast Real Estate market. 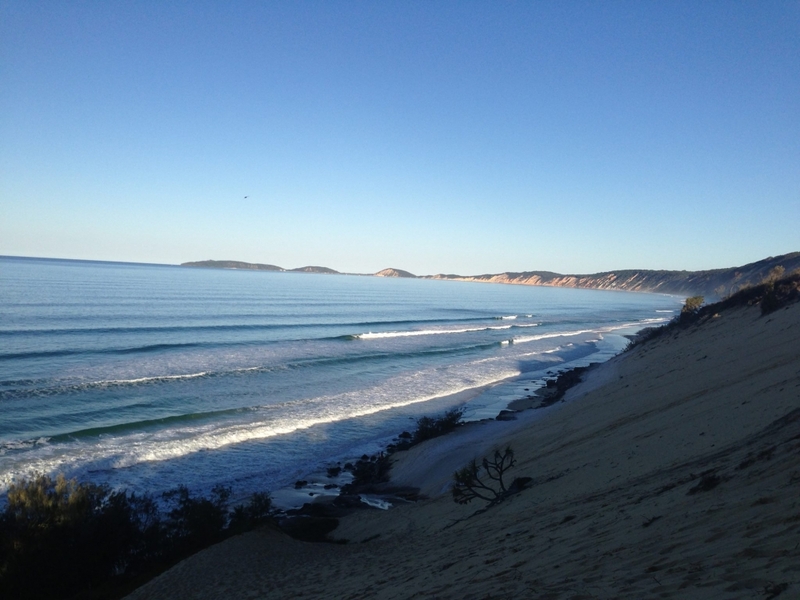 e-newsletter with updates on the Rainbow Beach, Tin Can Bay and Cooloola Cove property market. Click on the following link to view the Cooloola Coast Realty - Rainbow Beach E-newsletter.